The Intoart x John Smedley collection is our first charitable partnership and one that celebrates creativity, inclusivity and craft. Intoart's vision is for people with learning disabilities to be visible, equal and established artists. Intoart's artistic programme creates opportunities for production, leadership and audience engagement, via studio mentoring, large scale exhibitions such as at the V&A and collaborative projects.  With this project John Smedley celebrate not only our own passion for creativity, but our passions for cultivating communities, communities that are inclusive, passionate and dedicated to their own forms of craftmanship. *Please be aware that discount codes are not valid on Intoart X John Smedley pieces as 30% proceeds are going to Intoart Charity.